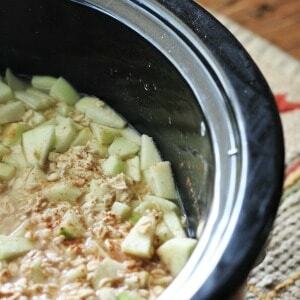 Easy recipe for crock pot apple cinnamon oatmeal. 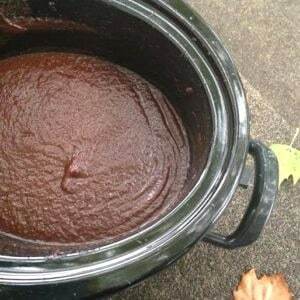 One of my favorite overnight crock pot oatmeal recipes! 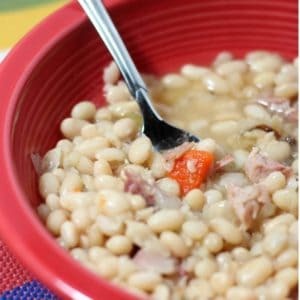 October 18, 2017 0 comments on "Crock Pot Ham Bone and Beans"
Quick and easy ham and bean soup that you can make in your crock pot with a leftover ham bone. 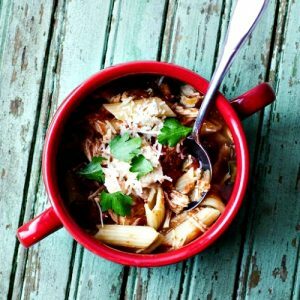 September 17, 2017 0 comments on "10 Crock Pot Soups for Busy Weeknight Meals"
Crock pot soup recipes for easy dinners during your busy week. 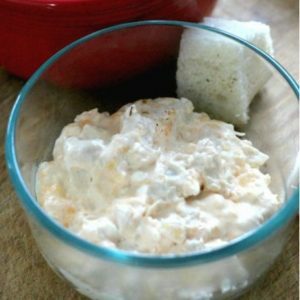 March 23, 2017 0 comments on "Crock Pot Buffalo Chicken Dip"
Easy recipe for crock pot buffalo chicken dip. 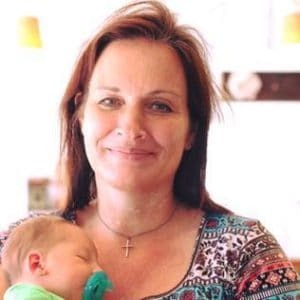 Great for superbowl parties, the holidays, or any time!